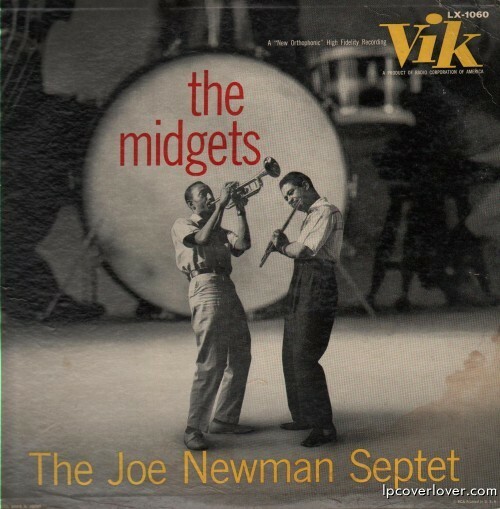 “The Midgets” The Joe Newman Septet Vik Records (1957) Photo: David B. Hecht Frank Wess (fl), Barry Galbraith (g), Freddie Greene (g), Hank Jones (p), Eddie Jones (b) and Osie Johnson (d). White Snow hasn’t comfirmed yet. There are no small parts, only small…players?